The second round of The Perfect Proposal New York has come to an end. 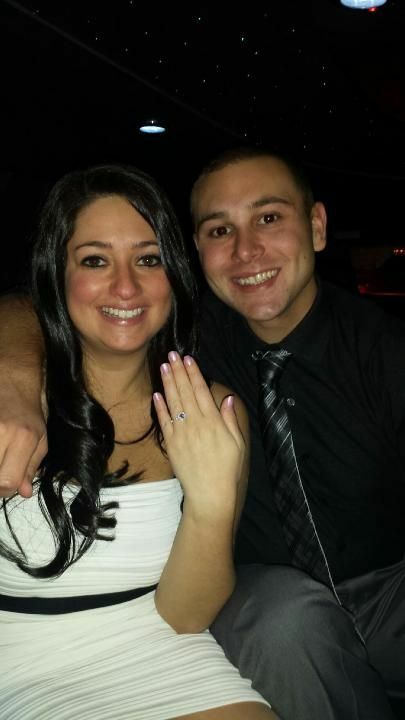 We are happy to congralate New York's winners and newly-engaged couple Matt and Linda! "I met her when we were 18 in college. She still had her braces, and I still had my baby fat. I knew that we were meant to be together. It didn't really make sense, and I didn't really know how I knew this, but it was a feeling. She wanted to be together, but I knew that I was too immature at the time. If we began dating, we would eventually break up ending the future I had envisioned. We waited patiently throughout the years, we graduated, and began our careers. At 24, at my best friend's wedding, I looked at her and realized I was ready. The stars aligned, the fog was lifted, and I realized we were finally ready. Soon after that we began dating. 2 years later, and we are still going strong, ready to start our lives together. She is the best woman I have ever met (she even waited for me to grow up!). It is time to start the engagement that seems to have been destined for us, and move onto the marriage that I envisioned all those years ago. I love her and she deserves everything." Upon winning, Matt was able to choose one each of three rings, three proposal locations, and three charities (to which Jewelers Mutual provides a $1,000 donation). 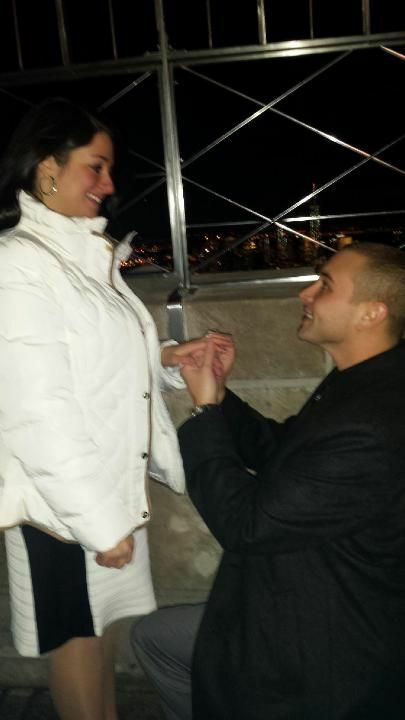 In true New York fashion, Matt proposed to Linda at the Empire State building with a Gem Platinum engagement ring in hand. With a cellist and the Matt and Linda's parents nearby, it was a perfect affair. 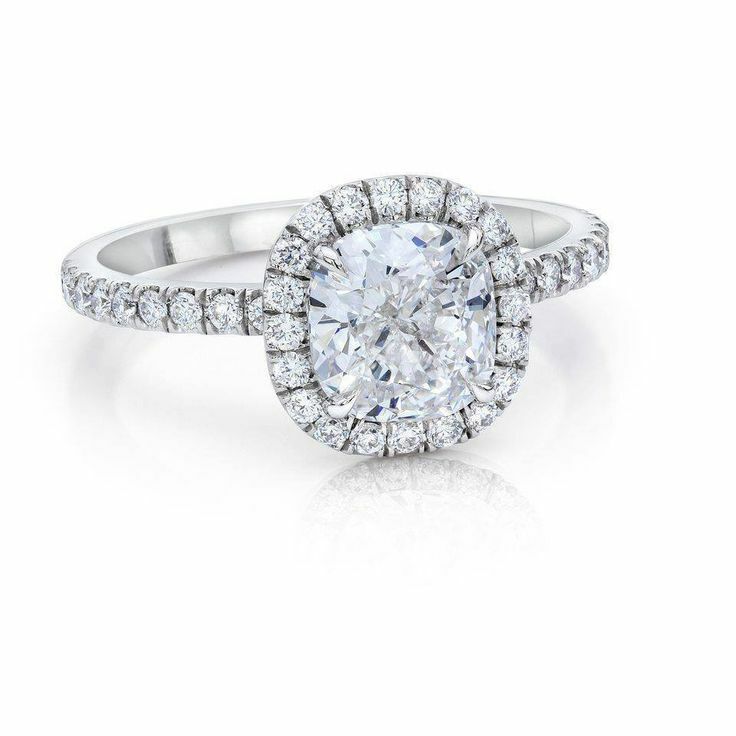 Matt selected a classic halo engagement ring for Linda...and she said yes! 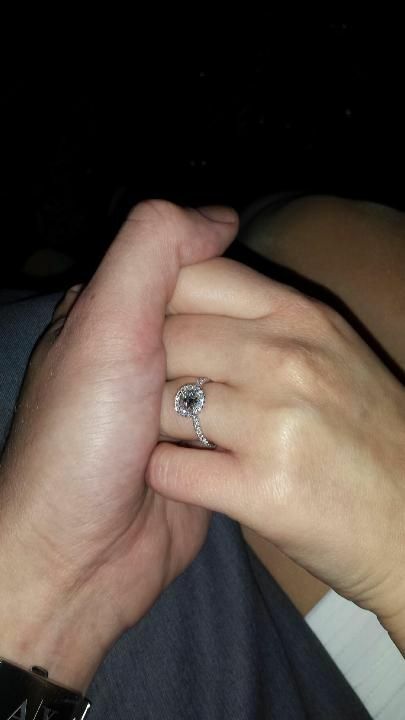 Congratulations, Matt and Linda!